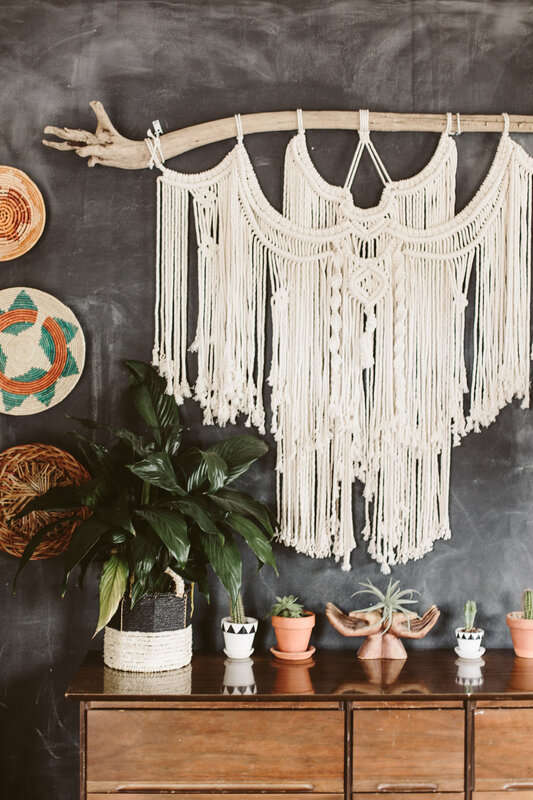 I know some yoginis with the most magical yoga dens full of candles, crystals, and tapestries. I love the smell of essential oils and sage when I walk into their homes, it feels so warm and welcoming. 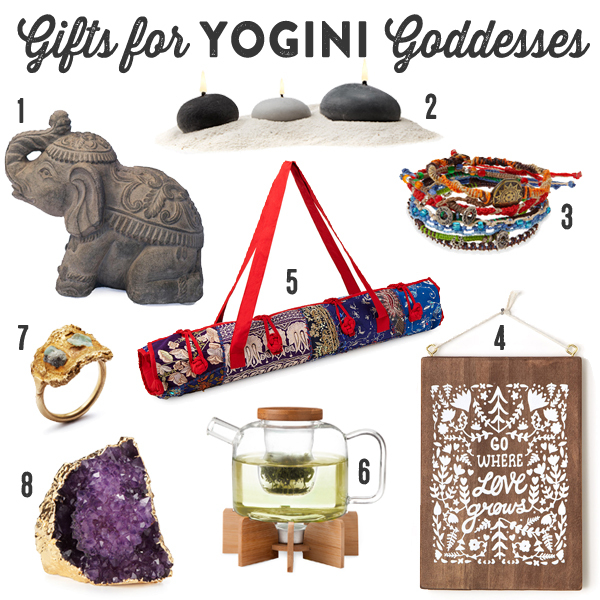 Last Christmas I got my favorite yogi friend a bunch of crystals as gifts and they were a hit! The gilded amethyst paper weight in this collection I might just have to give myself because it's so gorgeous. I have a secret little tradition of buying a crystal from the Wishing Stone in SeaTac Airport every time I have to fly somewhere, so I've got a growing collection of pretty shiny things on my bathroom windowsill. Dan worked as a cook for years, so we have quite a few foodie friends who are discerning eaters and drinkers and love entertaining. Unique serving dishes, exotic spices, and a special recipe journal are perfect gifts for the epicurean in your life. The face mug kind of just cracks me up. 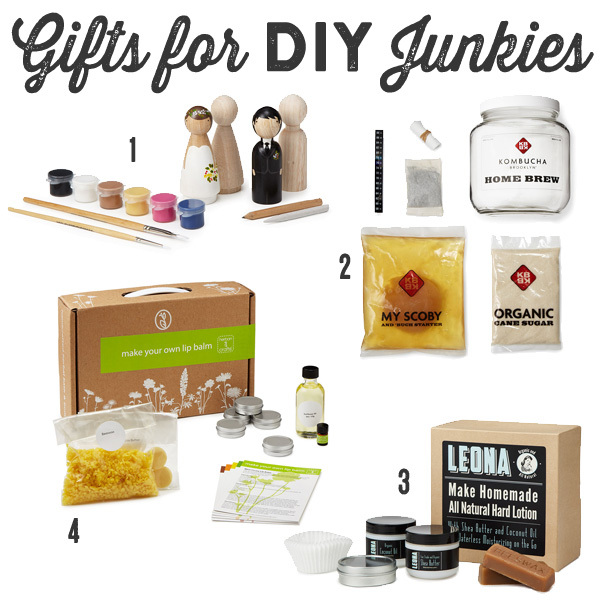 I've loved making my own body products and beer, so when I saw these little DIY products I thought they'd make perfect gifts for the homemade maven. I have a friend whose talked about making her own kombucha for months! I've seen homebrew beer kits before but never kombucha! 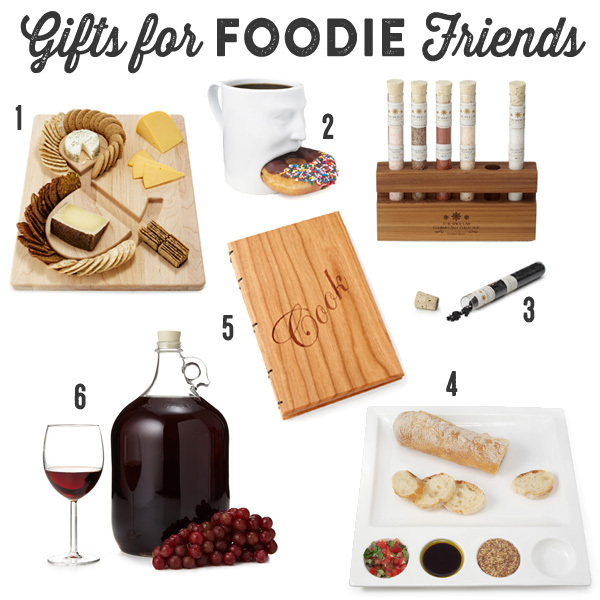 They've got tons more awesome gift ideas here, with everything from jewelry to home decor.